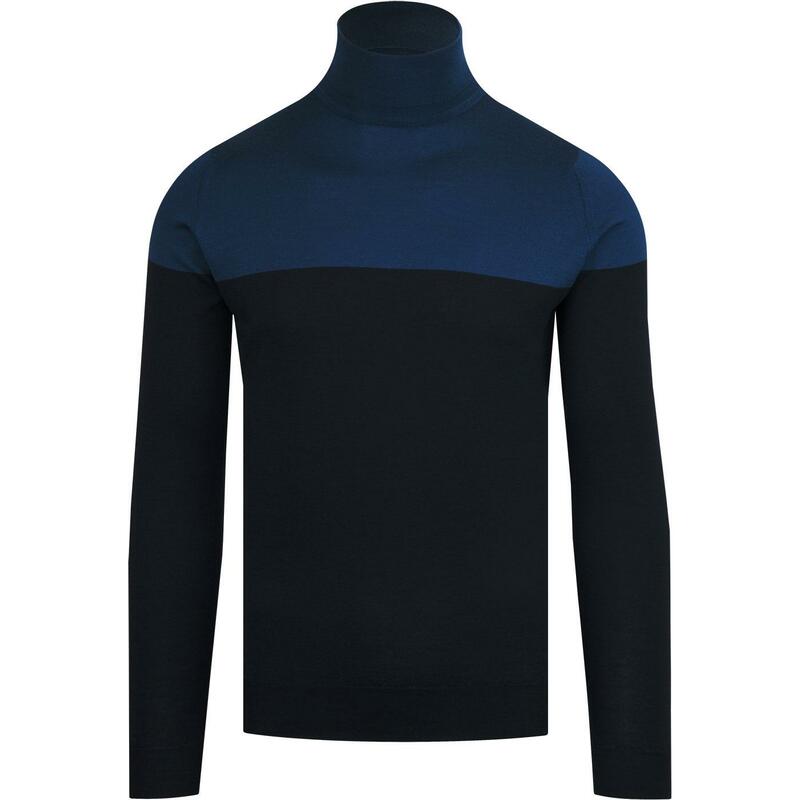 John Smedley 'Iago' men's 1960s Mod colour block roll neck jumper in midnight. 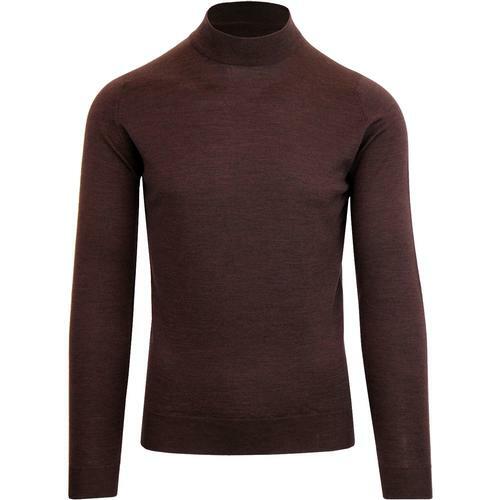 Made in England from the finest merino wool yarn, the 'Iago' roll neck jumper features a stylish ribbed roll neck collar for a 60s Beatnik vibe. Benefitting from a cool retro colour block construction in midnight and indigo and crafted from extrafine merino wool. 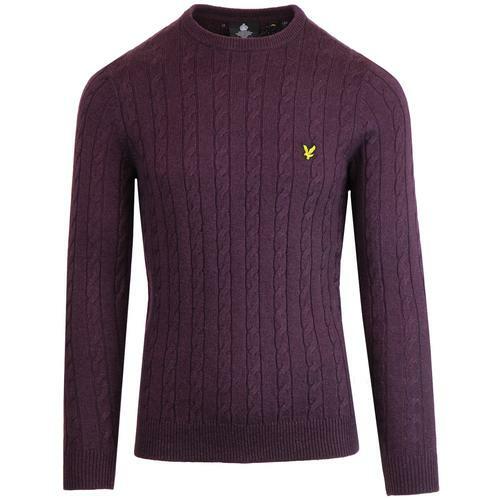 The jumper also features fashion stitch shoulders and classic ribbed hem and cuffs. 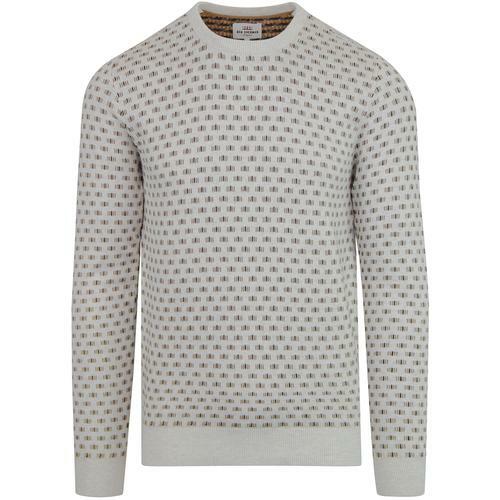 Team the John Smedley 'Iago' men's mod block colour roll neck jumper with a blazer jacket for a cool take on classic Ivy league style and 1960s mod fashions. 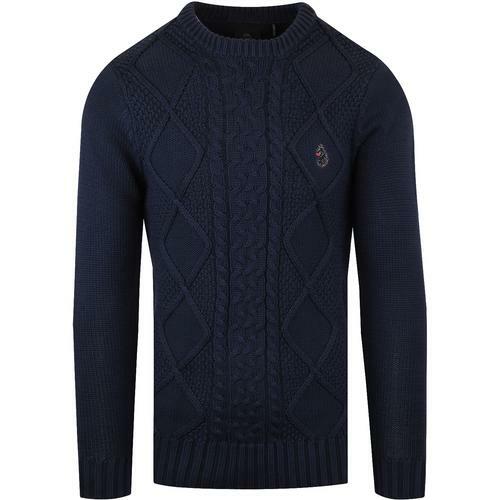 John Smedley 'Iago' men's 1960s mod roll neck jumper in midnight.